In Flack this week: Myleene Klass reveals PR love, Olympians playing it 'safe' with freebie, Brighter Group takes to river, and can a Great British Bake Off star restore banking's reputation? Showbiz PR first, and this week saw a heartwarming outpouring of affection from Myleene Klass for her close friend and long-time publicist, Simon Jones. It has been reported that Klass and her children briefly lived with Jones after the star's marriage broke down, but this really puts the 'public' in public relations. PRWeek had a scout through some of the wild and wacky freebies Olympic medallists were being offered on their return home earlier this week. One of those was a free safety deposit box from Metro Bank for medal storage. You may be wondering if this has in fact resulted in a raft of sportspeople descending on the bank to pick up their free box. Well, Flack has heard that a couple of athletes have indeed shown interest in the offer – and will wait with baited breath to see if more requests come pouring in over the next few days. Wonder if it could be cycling hotshots Jason Kenny and Laura Trott. If anyone needs a place to store their many medals it’s surely Britain’s most successful Olympic pair (with 10 golds between them). 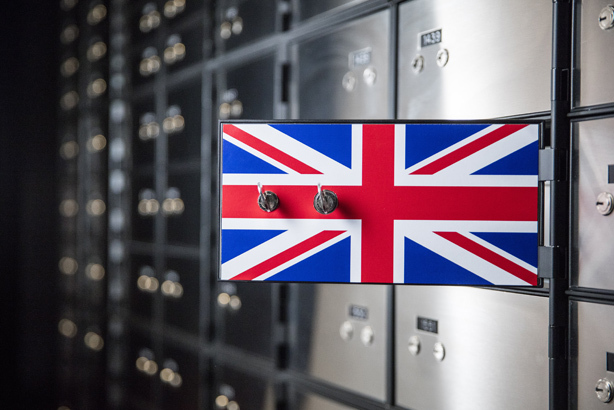 On the theme of banks (bear with us), and one of the most treasured dates in the British calendar rolled around this week – the return of The Great British Bake Off. More than ten million baking fans tuned in for the first episode, according to the BBC, and one contestant soon became a firm fan favourite. Selasi Gbormittah, whose defining characteristic was that he was "too laid back" stood in stark contrast to the tears and anxious oven-watching viewers had come to expect from contestants. Eagle-eyed viewers have noticed he does in fact work in a bank, which led last year’s finalist Tamal Ray to speculate that Selasi might do more for profession’s image than a lifetime of carefully crafted press releases could. 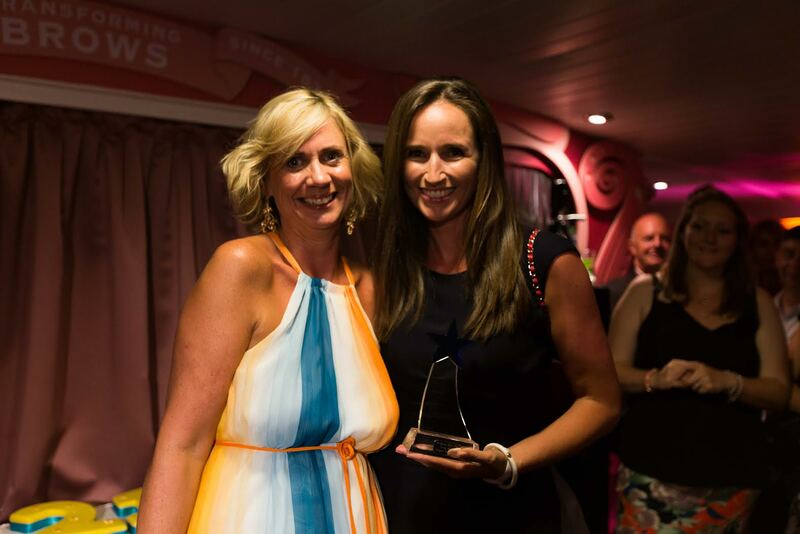 One of the UK’s biggest travel PR consultancies, Brighter Group, celebrated its 21st birthday on Tuesday on the RS Hispaniola on the River Thames – an event attended by the great and the good of the travel industry fuelled by exotic cocktails from the various destinations that Brighter represents. 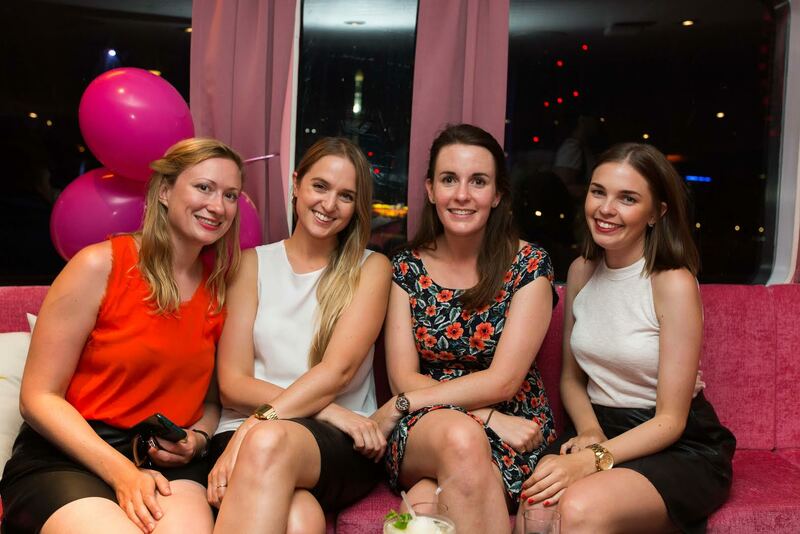 (Pictured below, left to right, is Sophie Kelk, Arwen Sellick, Amelia Astley Birtwistle, Rebecca Peters from the Brighter team). Debbie Flynn, Brighter CEO, (pictured below with Juliet Fallowfield, director of PR Shangri La) was the colourful hostess ably backed by long-term chairman Steve Dunne. But Brighter very magnanimously invited other leading travel PRs such as Kuoni’s Rachel O’Reilly, Lotus’ Jules Ugo and Alison Couper, formerly of Hotels.com. Senior travel editors on board included The Sun’s Lisa Minot, the Telegraph’s Charlie Starmer-Smith and Marie Claire’s Nigel Tisdall. 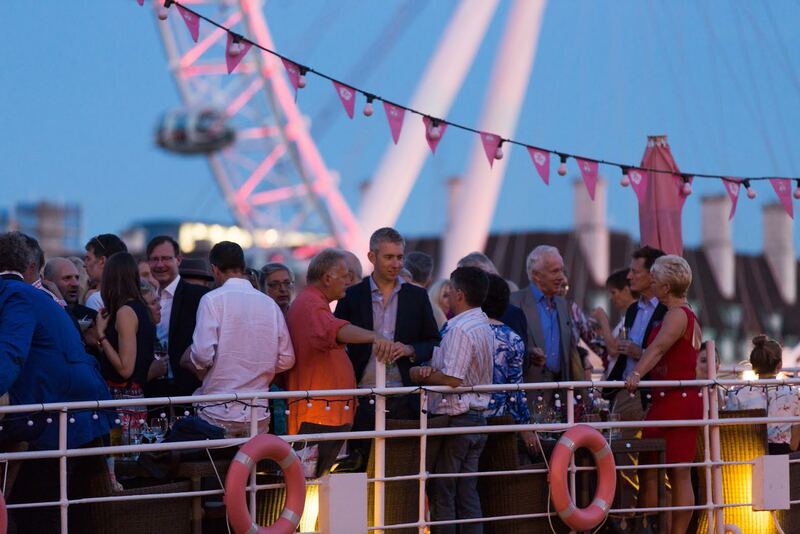 The Embankment-based RS Hispaniola is owned by City Cruises, a Brighter client, is acting as a "summer pop up" for make-up brand Benefit, hence was decked out in shocking pink – which, by the end of the night, was the colour of many of the guests. WPP posted some decent results on Wednesday, with like-for-like revenue in its PR and public affairs arm up three percent in Q2 amid challenging trading conditions. One WPP PR agency, Cohn & Wolfe, later provided PRWeek with some stats on its own strong performance recently – year-on-year growth exceeded 13 percent as C&W hailed its "record start" to the year. In previous results announcements, PRWeek had asked other WPP PR shops for stats of their own, but the request has been knocked back due to apparent restrictions of the notorious Sarbanes Oxley Act, which is interpreted by many firms as preventing them from entering any financial data. Could the interpretation of the Act be being applied differently depending on performance? Surely not. 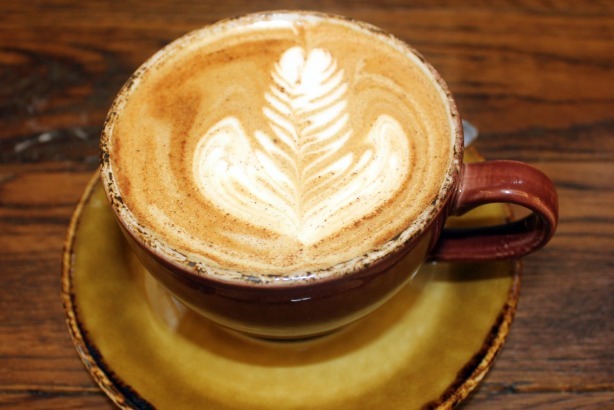 PR is an industry run on coffee, as the saying (probably) goes, but interestingly one agency has moved to quantify its staff's reliance on the bean-based hot black liquid. Flack noticed the website of Edinburgh-based Stripe Communications specifies the daily coffee intake of its team: 62 cups, to be precise. The website lists 33 people at the company, which works out at 1.88 cups per head. Sounds fairly restrained, Flack thinks. This week Flack would like to award its inaugural (and almost certainly highly sporadic henceforth) cheeky tweet of the week award to... Owen Smith. The Labour leadership hopeful wooed the judges with this clever, borderline smarmy comment on Jeremy Corbyn's #traingate woes.